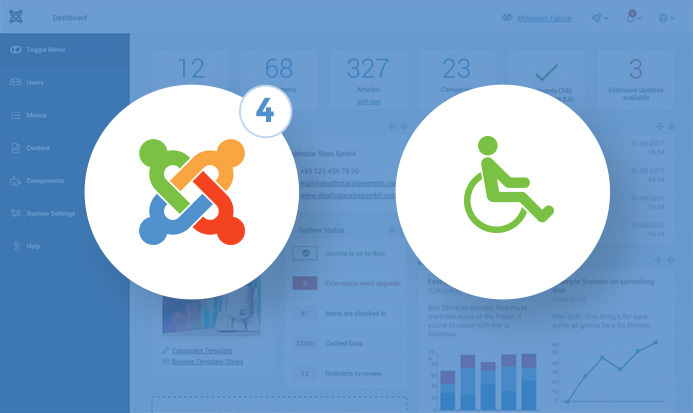 What we can expect in Joomla 4 stable version? Will more features and improvements be added to Joomla 4 stable version? 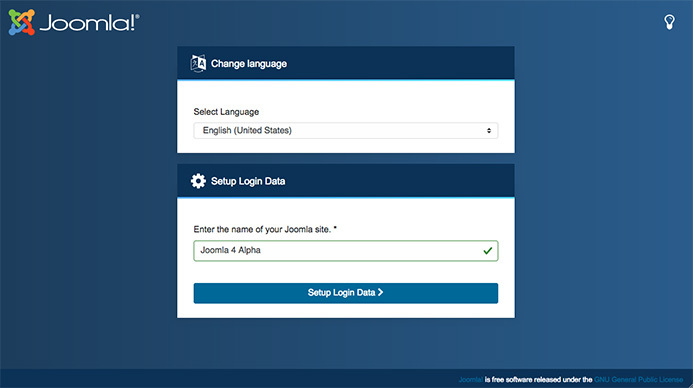 On December 19th, 2017, Joomla 4 version Alpha 2 has been released, which means the stable version is really nearby. 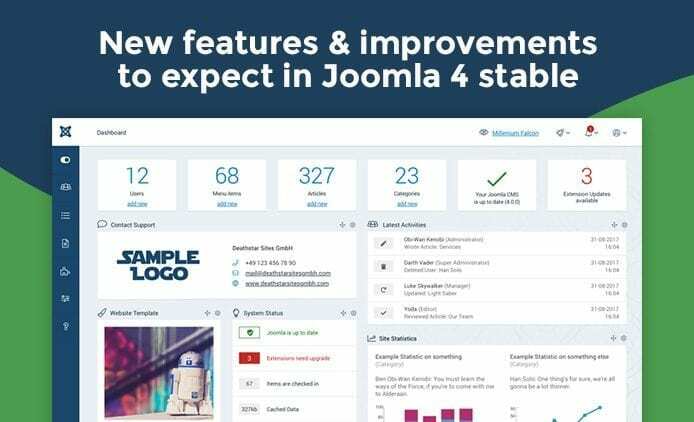 As we have known, Joomla 4 will be a long-term support version and the main release with many new updates and features, however, we can expect more than that in the stable version with all the latest usability and technologies. In today article, let’s discuss more about what new features and improvements we will have in Joomla 4 stable version. Joomla 4 brings a whole new backend template which developed on Bootstrap 4, which has workflow improvements and major UI, besides, this new backend template is also able to work better with responsive layouts. Joomla 4 new backend template has been developed to compliant with Level AA of WCAG 2.0. More improvements for this new template are expected in the stable version, read more about Joomla 4 back-end prototype preview here. SEO plays an important role in website development, therefore, it is one of the main focus to improve in Joomla 4. 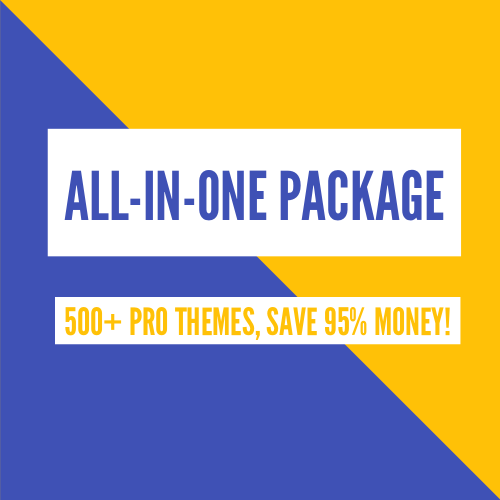 There were SEO features that have been supported in Joomla 3 such as Schema markup integration from most of the page types, metadata, heading structure, redirection, and more. Those features are going to be kept improving and updating in the new version. More SEO features for a greater SEO website are hopefully expected. 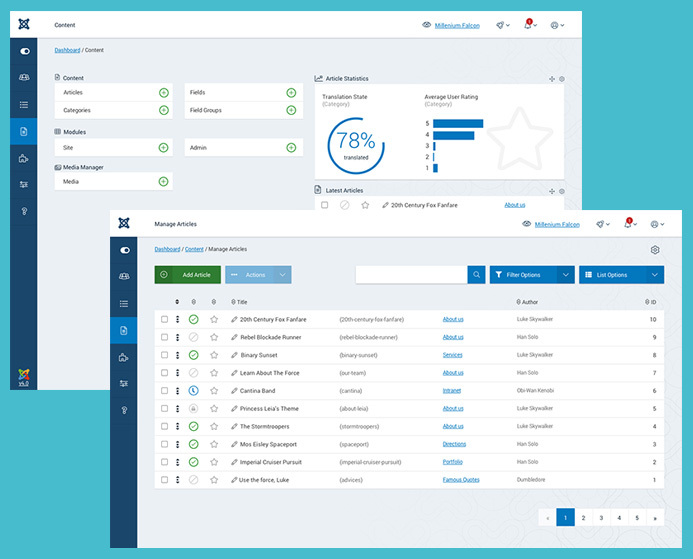 To improve performance and page loading, Joomla 4 concentrates on cleaning up the codebase, improving quality of coding, using latest technologies, deleting deprecated functionality, requiring to use PHP 7, re-written plugin system, Joomla framework 2.x. Control panel easy to configure. Well optimized and clean codebase will have in Joomla 4, by using new coding standard, deleting previously deprecated functionality. 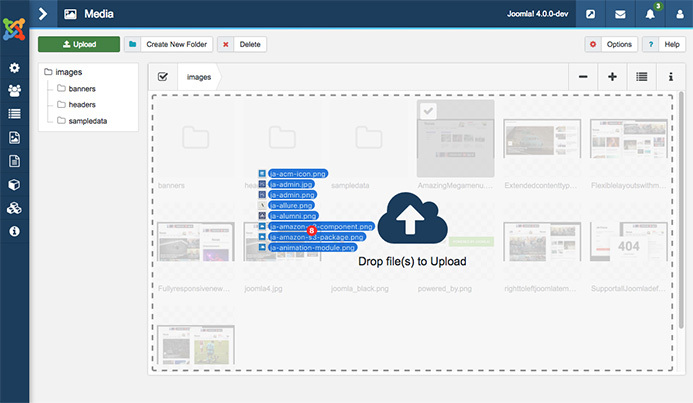 Upgrade process in Joomla 4 will be more simple with just one click to keep the site up to date with latest version of Joomla. That’s all of our article today! The release date of Joomla 4 is coming, please make sure that you have a full preparation for a smooth upgrade. Thank you so much for reading! If you have any relating question, please feel free to let us know by leaving a comment below, we will reply as soon as possible!